Does your digital offer provide value to your customers’ lives? Can they use your services easily? Does it steal their hearts? Do they meet your business objectives? At I-AM, through a service design perspective, we create digital platforms that smoothly combine content with structure and form. 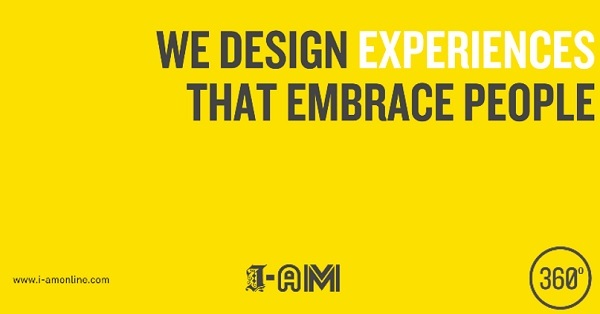 With offices in London, Istanbul, Dubai and Mumbai; I-AM user experience and service design consultants work with digital transformation leaders all around the world to create digital brands and services for ultimate success.